visit the main cities in JAPAN! Is it your first time in Japan? 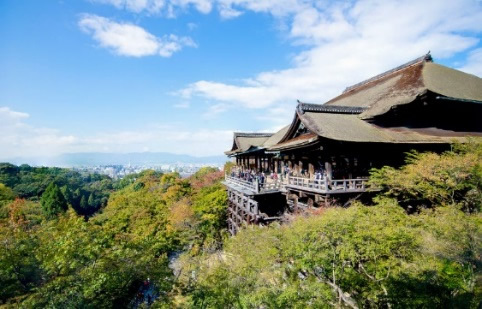 A tour for the beginners with visiting Tokyo: center of Japan, many modern buildings and where all the business begins and Osaka: biggest city in western Japan and Kyoto: ancient city of Japan with minimum days. All three cities are different and unique in so many ways! The cities planned to visit, are the most famous and must visit cities for your first time visit in japan! This basic package has covered your stay, so feel free to ask us any arrangements and your requested places of visit. We will do our best to arrange your ideal stay here in Japan! 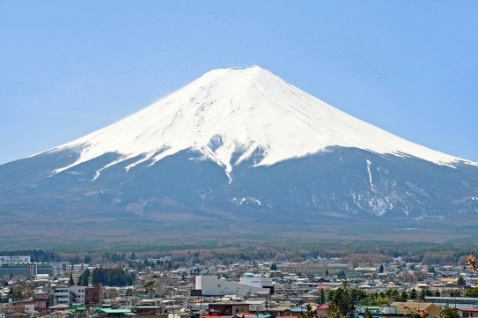 The World Heritage site Mt.FUJI The highest mountain in Japan, Mt.FUJI. It is still an active volcano, which most recently erupted in 1707! Mt. FUJI stands on the border between Yamanashi and Shizuoka Prefectures and in the summer season (July and August) you can climb to the top within 2 days. For those who are interested, we can arrange your Mt.FUJI trekking! 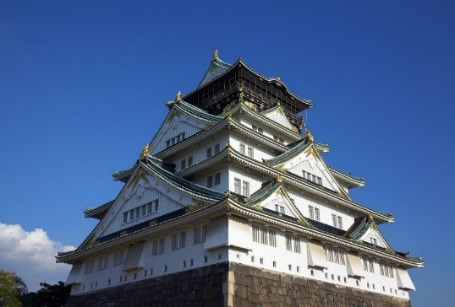 The World Heritage site Osaka Castle (Osaka) The construction of Osaka Castle started in 1583 by Toyotomi Hideyoshi. He intended the castle to become the center of a new, unified Japan under Toyotomi rule and it was the largest castle at the time. However the castle was distroyed after Hideyoshi's death in 1615. It was not until 1931 when the present reconstruction of the castle tower was built. Upon arrival, our English-speaking assistant will pick you up at Narita Airport. After that, please enjoy yourself by travelling in Tokyo freely. Travel & walk downtown Tokyo comfortably with an English-speaking assistant! Please feel free to visit your favourite places. What about Joining a JTB organized tour with an English-speaking guide! 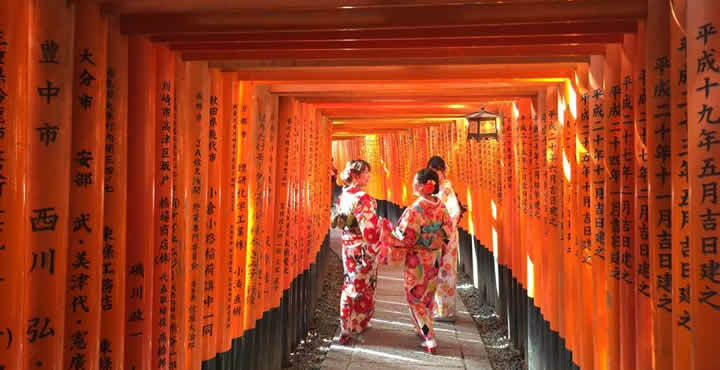 Take a bullet train and travel to Kyoto. Upon arrival at Kyoto, feel free to visit the places of your interest. Osaka Travel to Osaka from Kyoto by yourself. You can use public transportation such as trains and buses. Upon arriving to Osaka, feel free to visit your interested places. Free time until departure time. Please leave to the airport 3 hours before departure time. ※	5.0% The Indian government tax will be added to the tour cost mentioned above. ※Above mentioned prices are effective for the period from 1st MAY 2018 to 31th Aug 2018. If your traveling date includes Japanese National holiday (03MAY / 04MAY / 05MAY / 16JULY / 11August) an additional cost may occur. ※If you are traveling in a group of 3 or more, with children under 12 year old and if extra-beds are required, please contact us for the quotation. Transportation expenses from Tokyo to Kyoto by bullet train on Day4. ※The category of guest room in each hotel is according to room availability. If you want to specify (designate) the category (class), please contact us. If the hotel is fully booked, the alternative hotel will be introduced. ※We can arrange the hotels you want to stay in. Except the hotels to introduce here, we could book an economy hotel, characteristic hotels and luxury resorts. Please contact us for further details. Get your own unique PASMO and travel as you want! Trains are indispensable public transportation means for traveling in Japan. PASMO is a smart card that can be used in all areas of Tokyo, Kyoto, and Osaka. You just have to touch it on the IC card reader at the gates. We will prepare your own PASMO card with your name printed! You can also use the IC card for shopping as well! Please bring it home as a personal souvenir of your trip. This basic package is free plan so you can visit where ever you want whenever you want!!! Comfortable trip accompanied by an English-speaking staff, transfer airport + handmade map included! Though you can travel without an assistant during the whole schedule, we have good news for those who are anxious to travel independently just with the information on the internet. 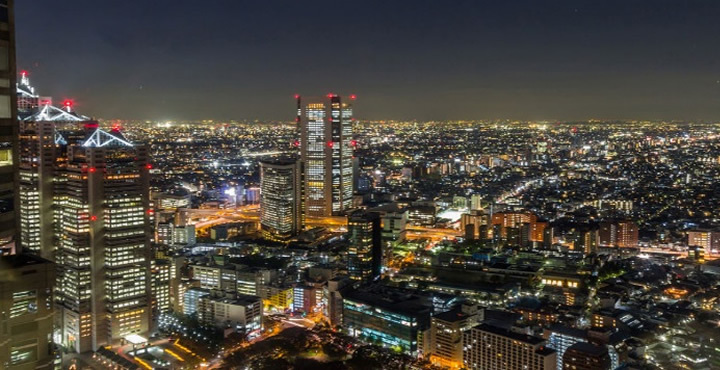 The good news is that our English-speaking staff will pick you up at the airport on the first day of your arrival and will take you from the airport to the hotel in Tokyo. 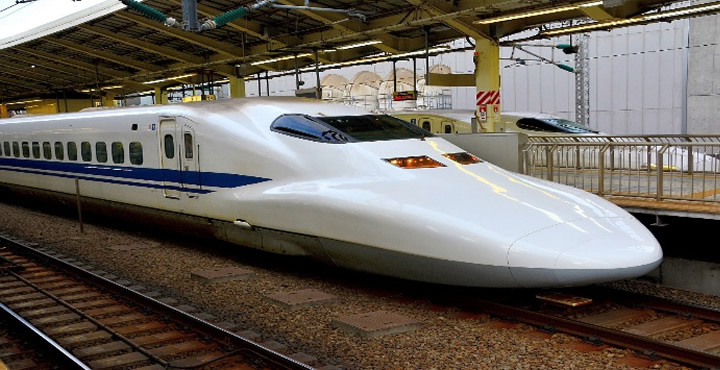 We will provide you with detailed explanations on how to get on the train, how to get to the Kansai International Airport on the last day, and a map around the hotels that we prepared with our best efforts. In addition, we can provide you with daily assistant based on your request. Please let us know in advance if you need one.